IECC 2018 and who will adopt it? | $79 RESchecks & Manual Js. $79 Any Plan. Any State. 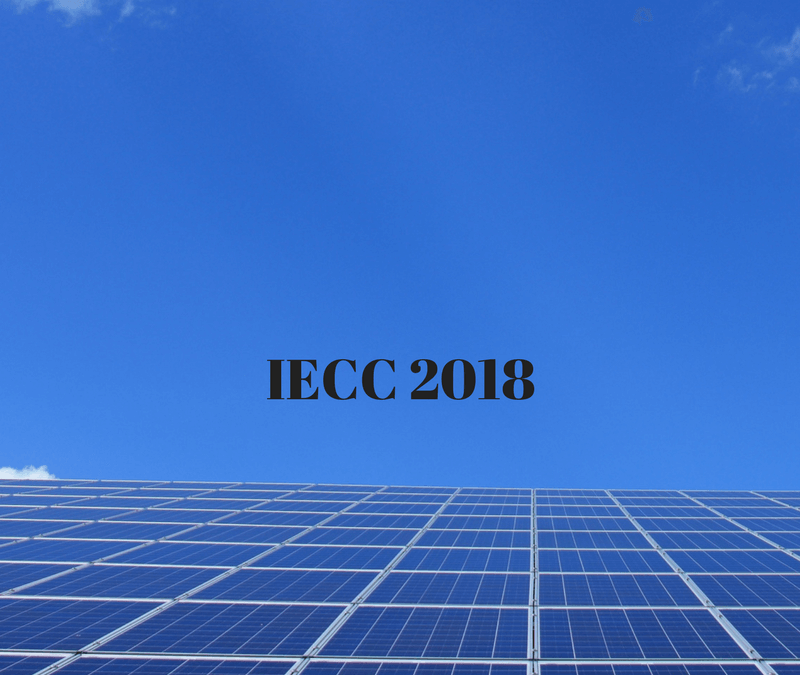 IECC 2018 and who will adopt it? We all know by now that the new IECC 2018 is quickly approaching on the horizon. It will be just the latest Energy Code Update after IECC 2009, IECC 2012, IECC 2015 and state specific energy codes in Michigan, North Carolina, Utah, Wisconsin, Georgia, and a host of other states. The main question now after 2018 IECC Energy Codes seem so certain is who will adopt it. The easy guess would be to suggest that the most progressive states in relation to energy code compliance would be the first to adopt this newest set of energy guidelines. However, we at Rescheck.info see this in a different light. Many of the most progressive states and areas have already updated their codes to IECC 2015. This means they have already footed the costs to update systems, processes, training, and make sure each building department in their jursidiction is suited and capable or accepting Rescheck Energy Reports. We feel that this may make these states more resistant to another update to the code to IECC 2018 that could prove costly when they are just getting comfortable enforcing the IECC 2015 set of energy requirements. In the eyes of Rescheck.info, who is currently the world’s number one resource for high quality Reschecks and Manual J’s we see the IECC 2018 as being an opportunity for states that have not taken a stance on energy codes in the past to make hard moves towards updating their standards. The number one way to do this is not to adopt an almost decade old code like the IECC 2009, but to adopt the latest and greatest and IECC 2018 energy efficiency standards. Through our polling of building officials, lobbyists, and energy code compliance legislators we found the following states most likely to consider the updated IECC 2018 code: Tennessee, Missouri, Kansas, South Dakota, and North Dakota. This follows closely with our hypothesis that the states with the least energy compliance could be looking to catipult towards the front of the pack with adoption of the IECC 2018 codes. There are many reasons a state would want to adopt a solid set of Energy compliance standards like the 2018 IECC, Reschecks, and Manual Js. 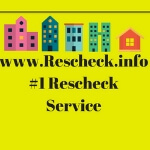 At Rescheck.info our only mission is to help our clients build the most efficient homes possible and spend as little as possible on energy for the life of their new home, addition, or home alteration. We will keep a close eye on the procedings of the IECC 2018 as it develops and mobilizes both through the legislative and front line of the home energy audit front. If you have a Rescheck or Manual J you need completed you can simply email us your plans to [email protected] As soon as we have your home energy audit complete we will email you a recap of your project along with an invoice. It typically takes about 4-6 hours to complete your project. Thank you for reading the Reschexpert blog and stay tuned in for more up to date info on the IECC 2018 as it pertains to Reschecks, Manual J’s and you.